Posted: Sat Aug 27, 2016 1:12 pm Post subject: Blake, A. M.M. 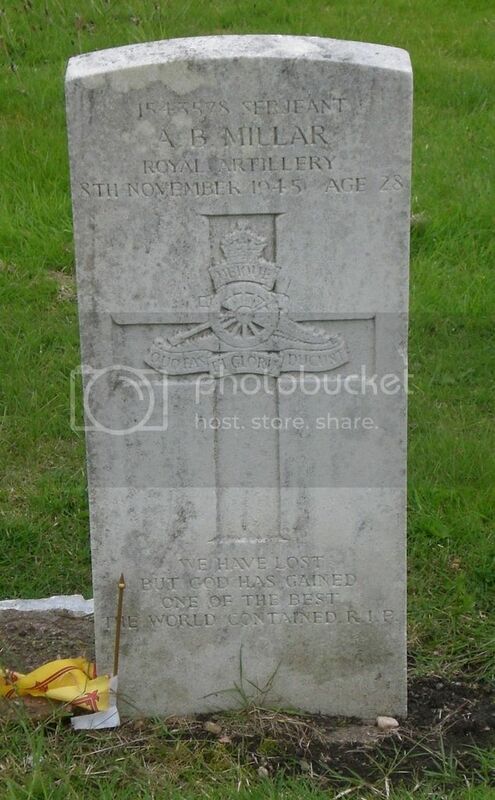 & C. de G.
Cemetery/Memorial: Bowhill Cemetery Grave Reference: E. 109. Additional Info. Born At Auchterderran. 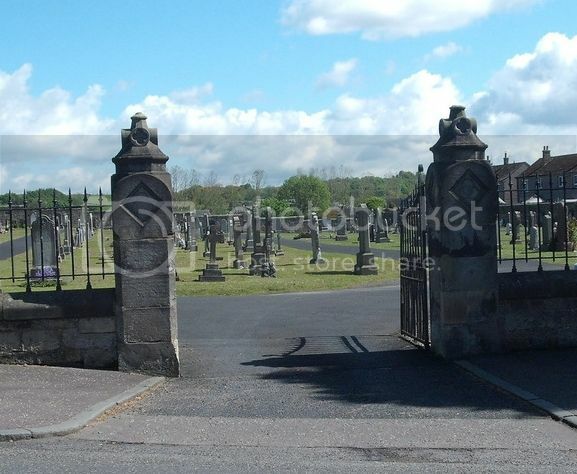 Cemetery/Memorial: Bowhill Cemetery Grave Reference: Sec. Y. N.E. Extn. Grave 23. Additional Info. 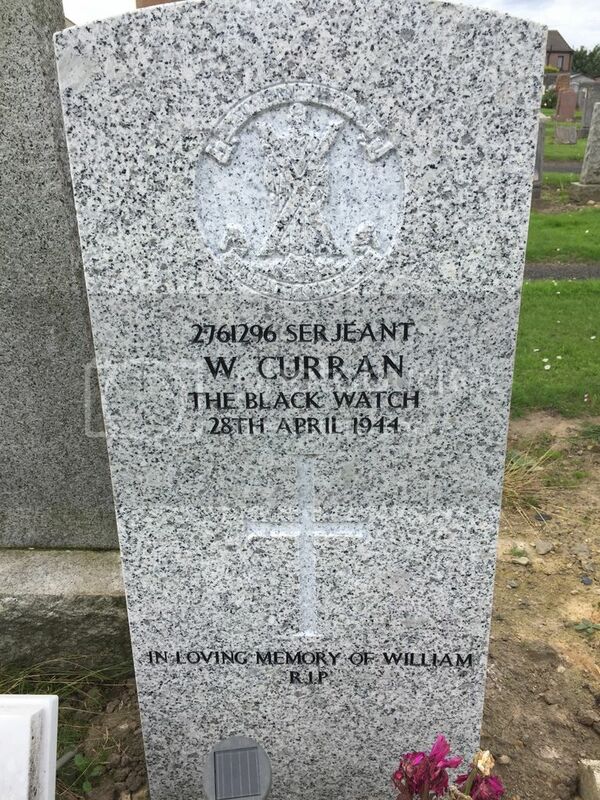 Son Of John And Margaret Curran; Husband Of Helen Curran, Of Cardenden. Posted: Sat Aug 27, 2016 1:21 pm Post subject: Davidson, J. Additional Info. 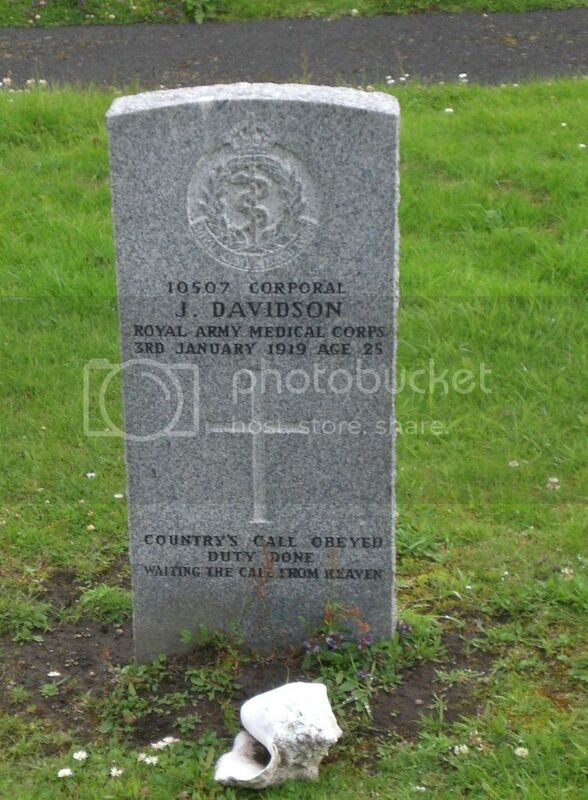 Son Of James And Mary Davidson, Of 3, Dundonald Crescent, Cardenden, Fifeshire. 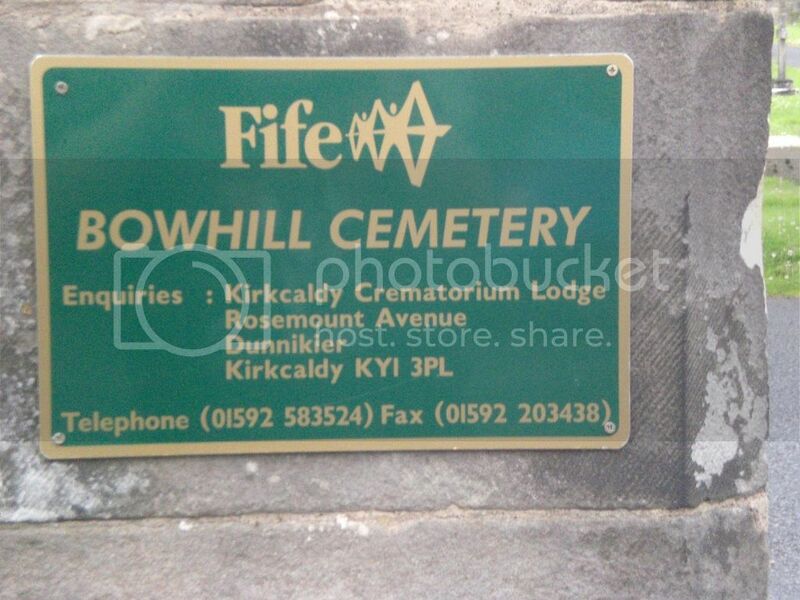 Cemetery/Memorial: Bowhill Cemetery Grave Reference: Sec. E. Grave 20. Additional Info. Grandson Of Mrs. F. Dickson, Of Bowhill. Grave Reference: Sec. Y. N.E. Extn. Grave 11. Additional Info. 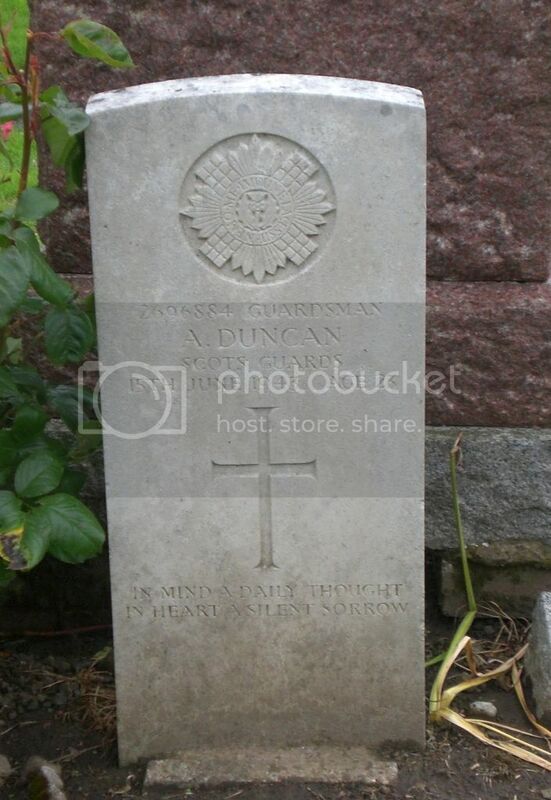 Son Of Catherine Westwater Duncan, And Stepson Of Andrew Anderson, Of Dundonald. Grave Reference: Sec. N. Grave 4. Additional Info. 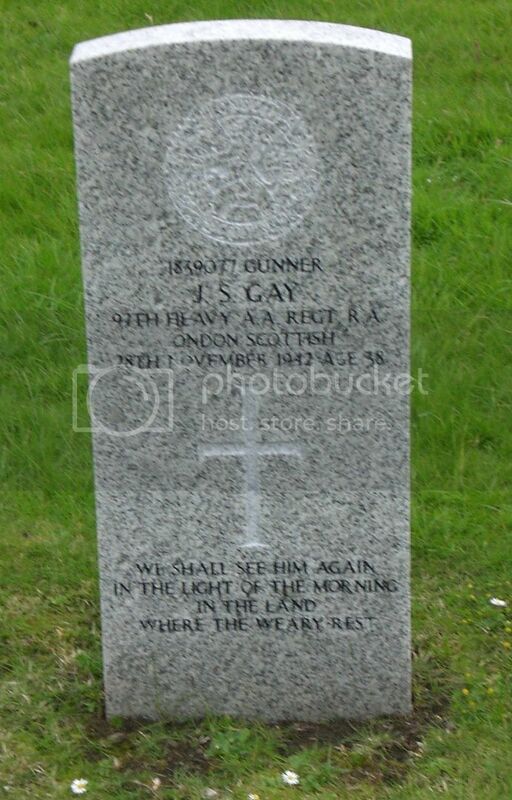 Son Of James And Jessie Gay; Husband Of Agnes Mclaren Gay, Of Bowhill. Grave Reference: Sec. Y. N.E. Extn. Grave 50. Additional Info. 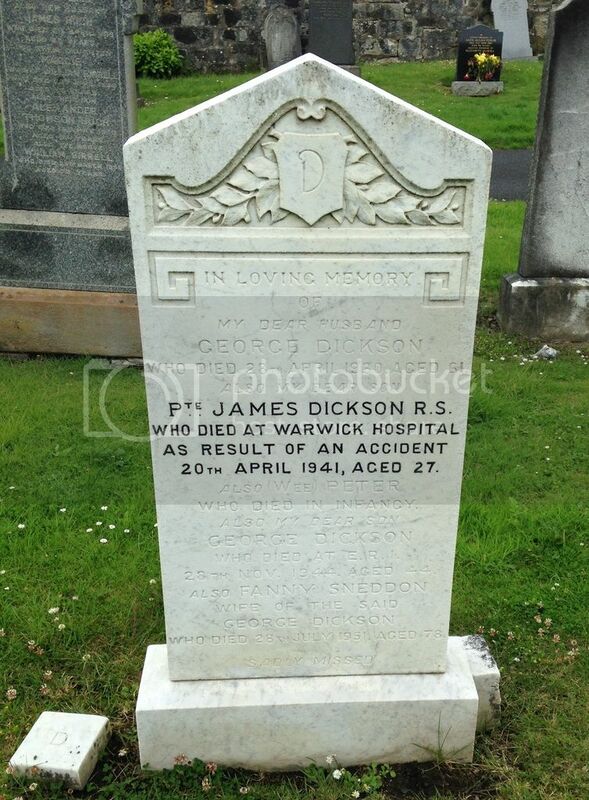 Son Of James And Christina Robertson Glen, Of Cardenden. Grave Reference: Sec. Z. N.E. Extn. Grave 22. Additional Info. 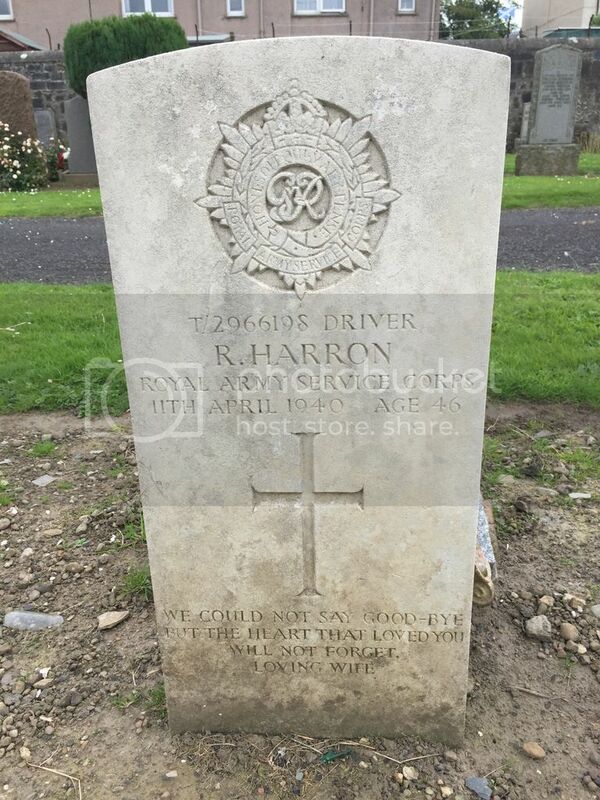 Husband Of Helen Waite Harron, Of Dundonald. Grave Reference: Sec. B. Grave 163. Additional Info. 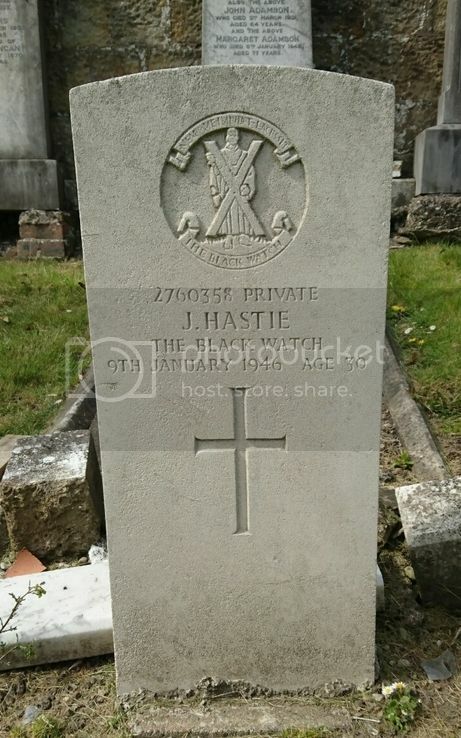 Son Of David Hastie And Of Isabella Hastie, Of Cardenden. 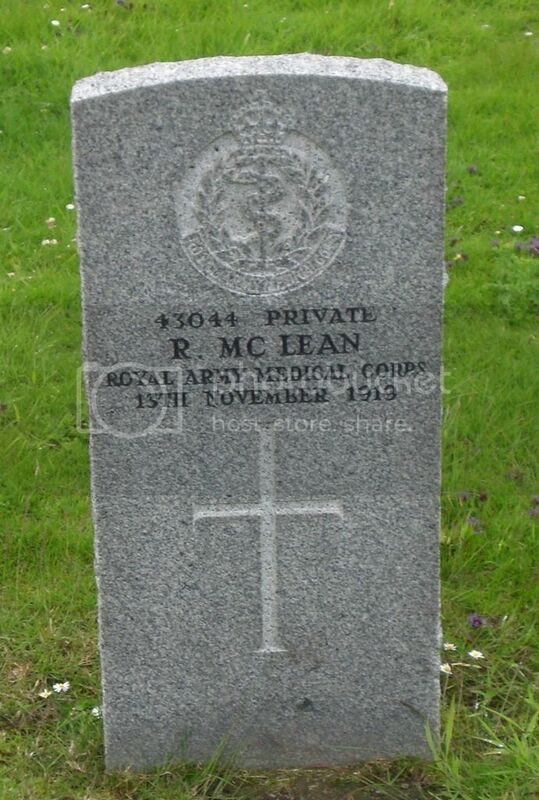 Posted: Sat Aug 27, 2016 1:33 pm Post subject: McLean, R.
Additional Info. 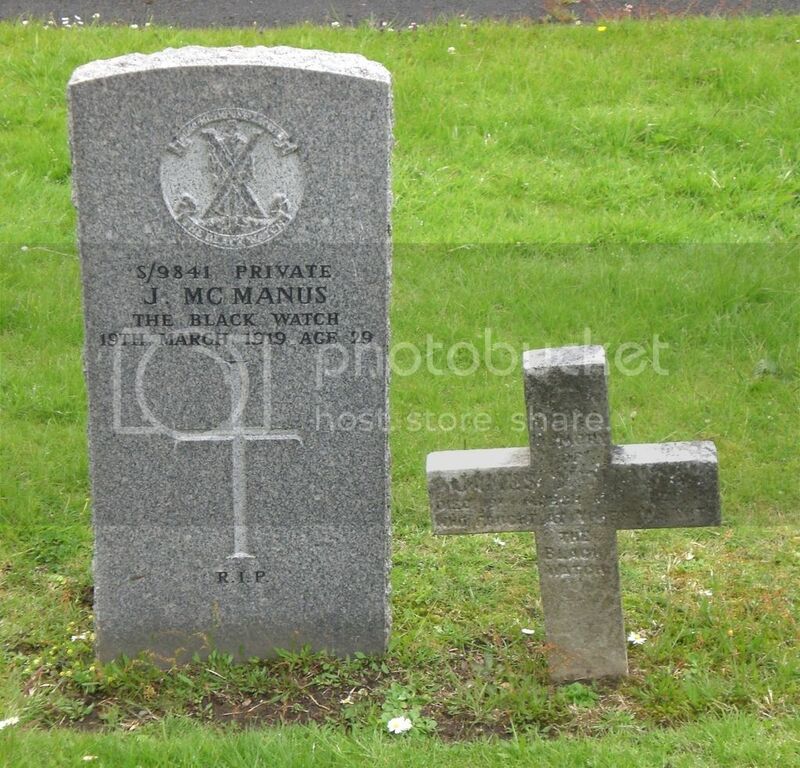 Son Of Michael And Margaret Mcmanus Of 34 Prinlaws Buildings, Leslie, Fife. Unit/Ship/Squadron: 101 Bty. 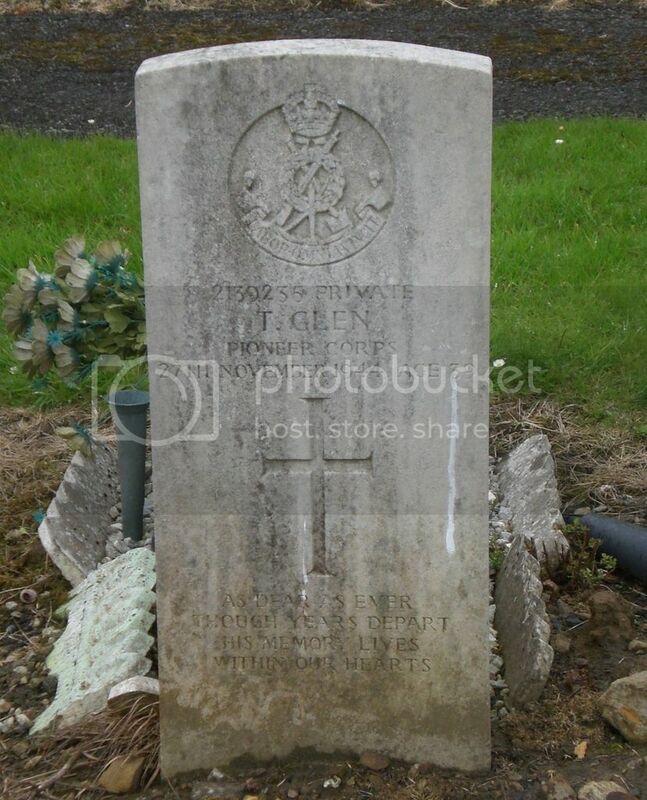 31 Lt. A.A. Regt. Grave Reference: Sec. L. Grave 14. Additional Info. 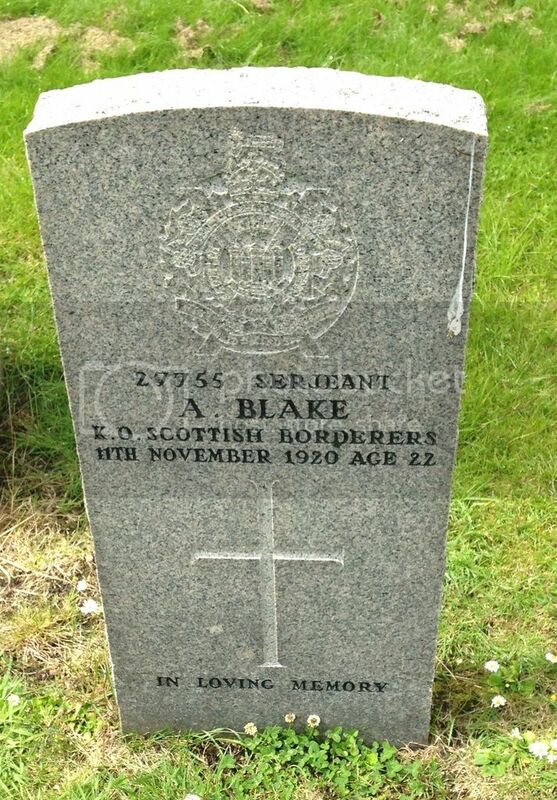 Son of Thomas Millar and of Mary Anne Cameron Millar (nee Beattie); husband of Eva Kathleen Millar (nee Walters) of Methil Hill. 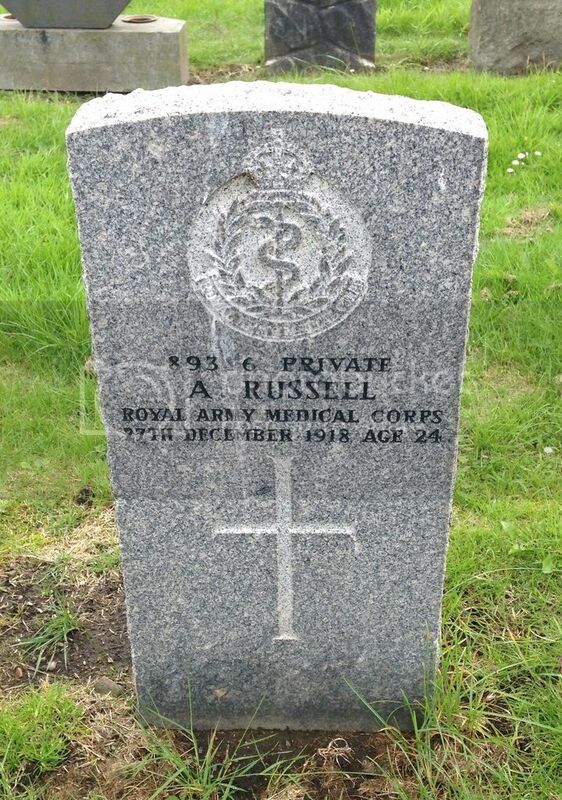 Posted: Sat Aug 27, 2016 1:37 pm Post subject: Russell, A. Additional Info. Son Of Thomas And Joan Russell. Posted: Sat Aug 27, 2016 1:38 pm Post subject: Wilson, W.R.
Additional Info. 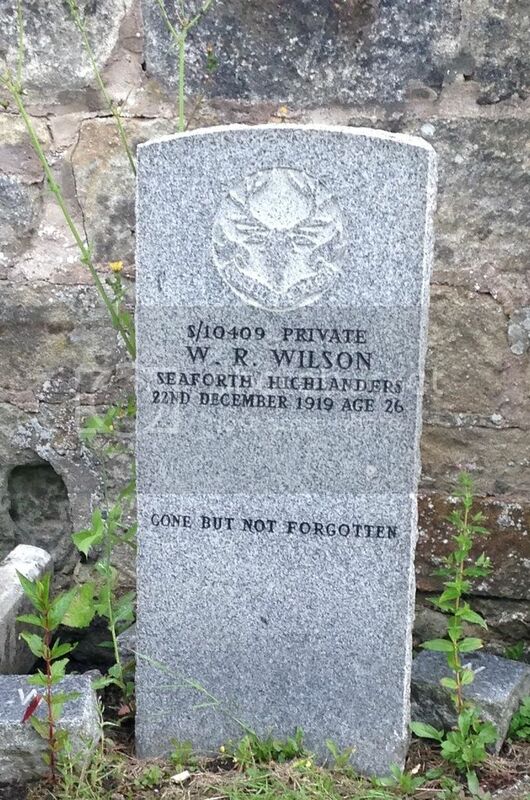 Son Of William And Janet Wilson, Of 31 Balgonie Terrace, Cardenden, Fife.